Hermeneutics defines the rules used to search out the meaning of Scripture. Throughout church history, interpreters have approached biblical interpretation in different ways, using different tools and methods. This book conveniently and accessibly surveys major biblical interpreters and approaches to hermeneutics from the patristic period to the present days. 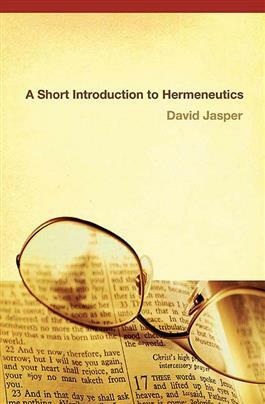 It provides a theoretical basis for understanding the processes of hermeneutics in different faith traditions.